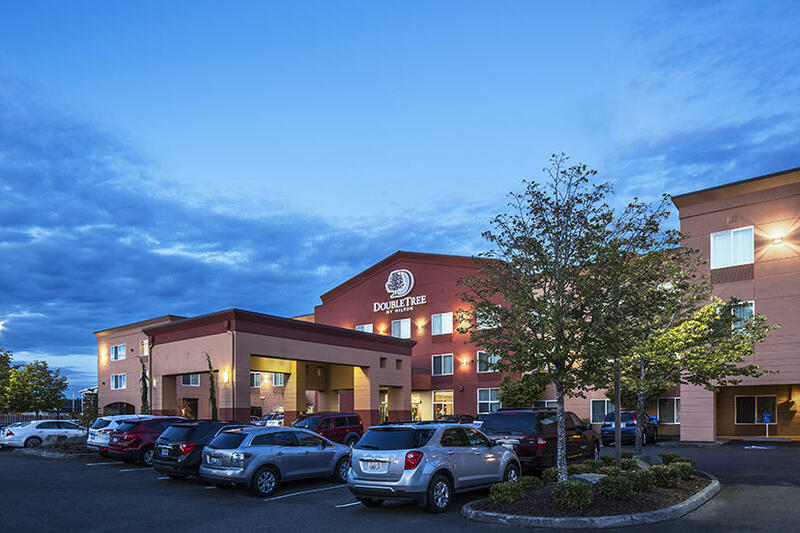 Set just off I-5 in the heart of Downtown Olympia, WA, the DoubleTree by Hilton Hotel Olympia offers spacious accommodations, fantastic business and leisure amenities and a prime location just minutes from shopping, dining and leisure options. This Olympia, WA hotel also offers easy access to the State Capitol Building and Capitol Lake. Take the family for a fun day out at the Hands On Children's Museum, explore the eclectic shops, cafes and restaurants of Downtown Olympia and discover the Farmer’s Market at Percival Landing – one of Olympia’s many waterfront parks. 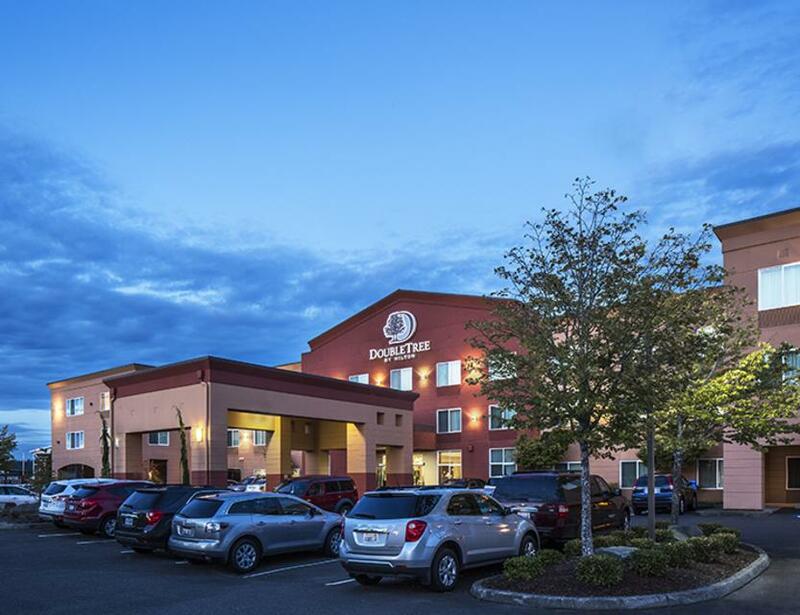 This modern hotel in Olympia, WA, offers a 24-hour business center, the latest A/V technology, two conference rooms and a board room, making it ideal for successful business or social events. From spacious, comfortable guest rooms to elegant suites, this Downtown Olympia hotel offers a choice of stylish accommodations; all equipped with complimentary WiFi, a 40” LCD TV, a spacious executive desk, a mini-refrigerator, a microwave and plush beds. 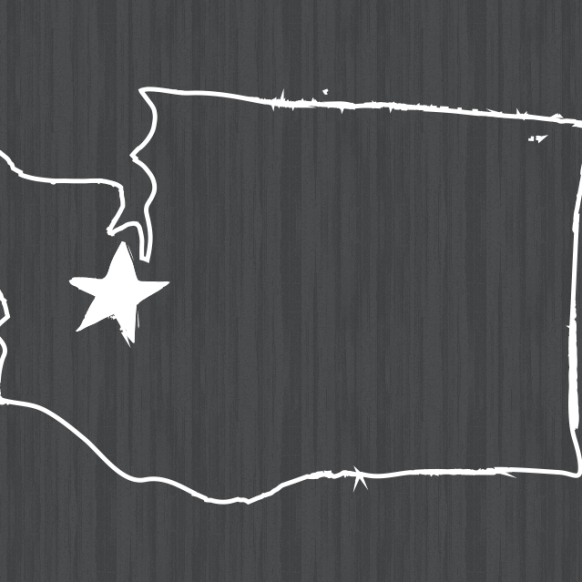 Energize after a busy day exploring Washington State with a workout in the complimentary 24-hour Fitness Center, featuring the latest equipment. Refresh with a dip in the indoor saltwater swimming pool or the soothing waters of the whirlpool. Enjoy American and international dishes in the relaxed atmosphere of Press NW Bistro & Bar. Our friendly staff look forward to welcoming you at check-in with a warm, chocolate chip cookie.